I took some much needed holiday time off work this week to unwind and spend time with Dan, and for once in our lives, we struck lucky with the weather! 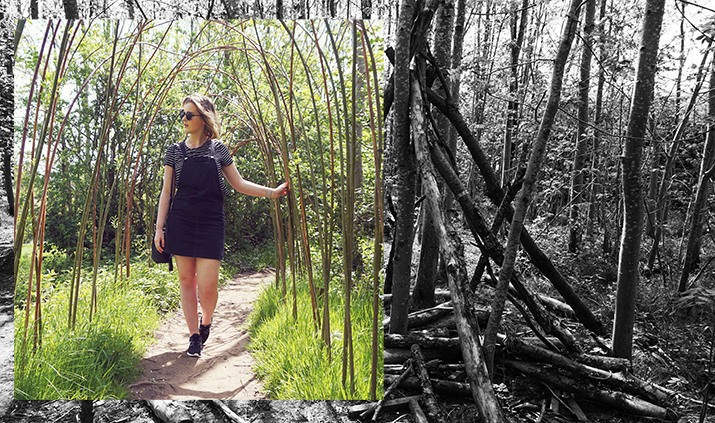 Yesterday we headed to Brockholes, a nature reserve in Preston, for a picnic and a stroll in the sun. 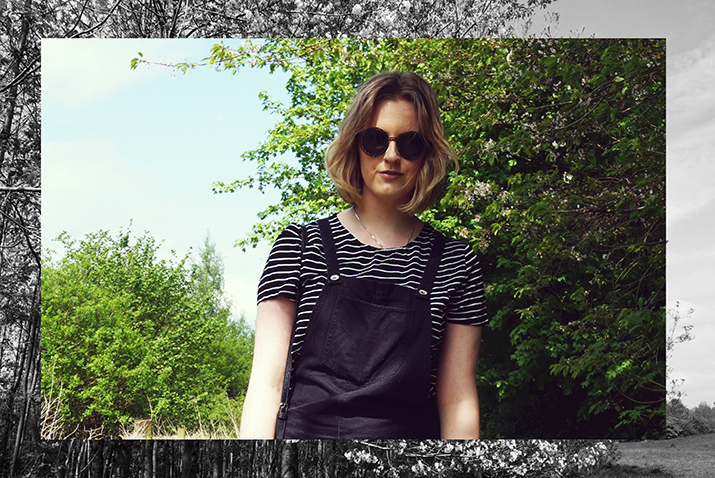 Since we were in such pretty surroundings I thought it would be the perfect time for some outfit shots in the woods and along the blossom lined footpaths. 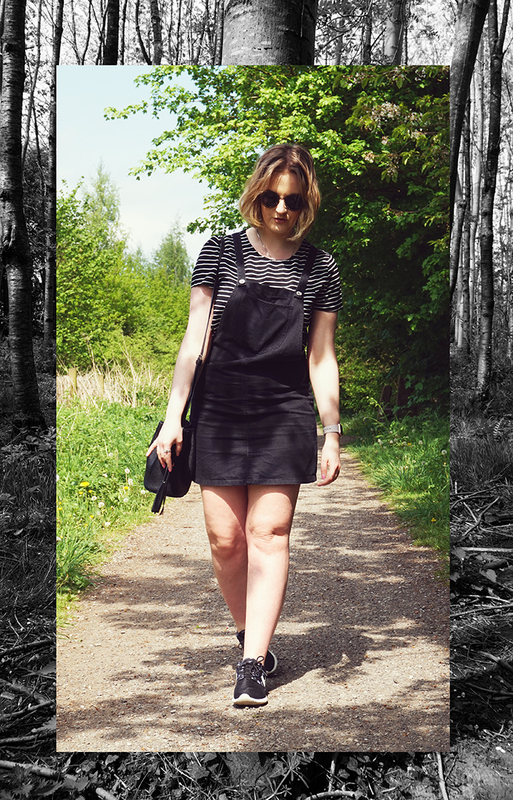 I wore a striped (shocker) tee under a cute little denim pinafore dress that I picked up recently for New Look, which is now in the sale, and added my trusty black Roshe Runs for comfort. It’s been so nice to be able to wear my Summer clothes over the past few days and not have to wrap up in layer upon layer or worry that the heavens could open any minute! 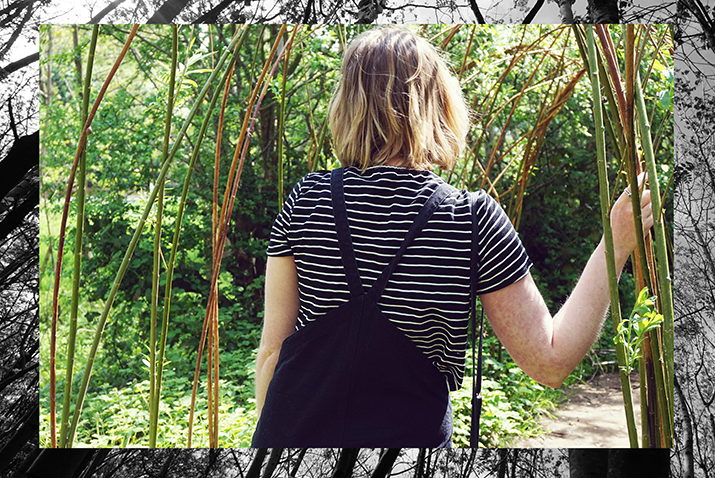 It probably won’t last that much longer but there’s something about having sun on your skin that can make you feel so good, so we’re trying to make the most of it with days out, going on walks, spending time outdoors whether that’s in the park or in a beer garden! (The latter wins every time). I love the photos Dan took yesterday. The woodland area was so pretty yet weirdly creepy, a kind of True Detective vibe to it, don’t you think? What have you been doing whilst the sun is shining? "INTERIOR DESIGN CHALLENGE | RESTYLING A ROOM ON A BUDGET"
"AL FRESCO LIVING WITH HOMESENSE"
Ah I love this outfit – so effortless and cool!